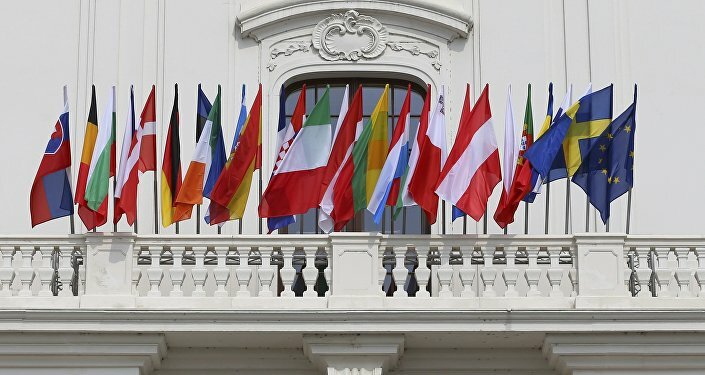 On Thursday the leaders of 27 EU countries, minus the UK, met in Bratislava in an attempt to create a common strategy to tackle the problems facing Europe, including the migrant crisis, slow economic growth and high unemployment. However, their meeting ended with few concrete proposals to revive the union, which is riven by divisions and consequently unable to agree a way forward. While the "Club Med" countries, including Italy, Greece, Cyprus and Portugal, are forming a united front in opposition to the austerity policy favored in northern Europe, the Visegrad countries (Hungary, Slovakia, Czech Republic and Poland) are already united in opposition to the immigration policy favored by Berlin & Brussels, and their plan to impose migrant quotas on the rest of Europe. 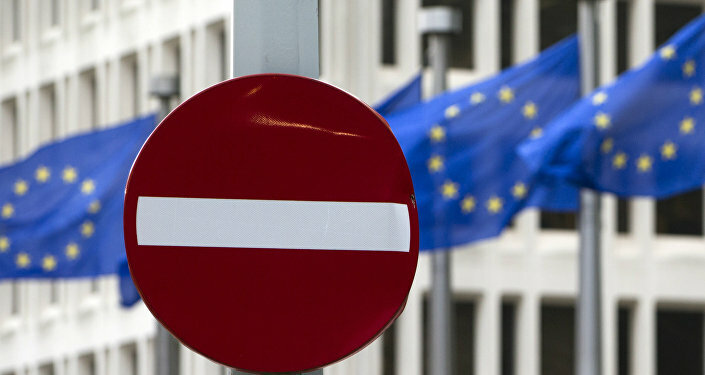 Following the end of the two-day summit, the New York Times reported that while EU leaders announced plans for deeper cooperation in security, including a European army, they could not come up with any solutions to the other problems facing the EU. This has led Europeans to experience a "loss of faith in the EU," the newspaper reported. According to the newspaper, "populist movements and nationalist politicians" are benefiting from this loss of faith, who "promise to protect their jobs, their way of life and their security by closing national borders and rejecting Pan-European solutions." The outcome of the Bratislava summit was attacked by Italian Prime Minister Matteo Renzi, who expressed disagreement with the position of German Chancellor Angela Merkel and French President Francois Hollande regarding austerity. Renzi has criticized the EU's strict rules on fiscal policy, including the insistence that EU countries must have a budget deficit of three percent or less, or face sanctions. Ahead of a referendum on Italy's constitutional reform Renzi has called for later this year, the Italian Prime Minister wants to increase Italy's 2017 budget deficit, in defiance of EU rules, to spend more money on cutting taxes, increasing pensions and tackling immigration. Renzi refused to stage a press conference with Merkel and Hollande at the end of the summit, at which Merkel paid tribute to "the spirit of Bratislava," which was "one of cooperation." "I don't know what Merkel is referring to when she talks about the 'spirit of Bratislava,'" Renzi said. "If things go on like this, instead of the spirit of Bratislava we'll be talking about the ghost of Europe." On Tuesday Renzi ripped into Merkel's austerity policies, telling the New York-based Council on Foreign Relations think-tank that "Stressing austerity means destroying Europe." "Which is the only country which receives an advantage from this strategy? The one which exports the most: Germany." The Bratislava summit was also criticized by Hungarian Prime Minister Victor Orban, who is to hold a referendum on the EU's migrant quota plan next month. Orban complained that leaders at the summit had refused to agree on a change to the EU's "self-destructive and naive" migration policy. Led by Germany, the EU opened its borders to more than a million refugees and migrants in 2015 alone, and now wants to distribute asylum seekers evenly throughout the EU. The Hungarian Prime Minister said that instead of criticism, the EU should thank Budapest for erecting a fence at its border with Serbia, to stop illegal migration. "Our job is to stop at the Hungarian border the negative consequences of the suction effect of German domestic politics," Orban said.